After a thorough review of Judge Brett Kavanaugh's judicial opinions, speeches, and writings, we are gravely concerned about how he will rule on reproductive rights cases. The American people want and deserve a SCOTUS nominee who will respect the basic liberties guaranteed to all of us. Based on his record, Judge Kavanaugh is not that nominee. 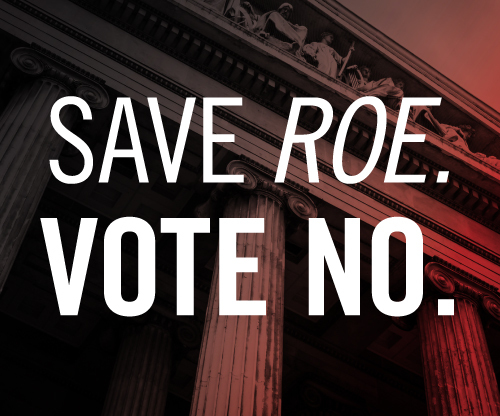 Join us in this critically important fight to ensure the Senate will oppose Judge Kavanaugh and protect our reproductive rights for generations to come. The Center for Reproductive Rights (Tax ID: 13-3669731) is a 501(c)(3) non-profit organization. We use the power of law to advance reproductive rights as fundamental human rights around the world. Donations to the Center are tax-deductible charitable contributions.